Since 1998, InMotion has driven their primary focus areas in robotic welding and tooling, palletizing, material handling and machine tending, along with dedicated non-robotic automation. 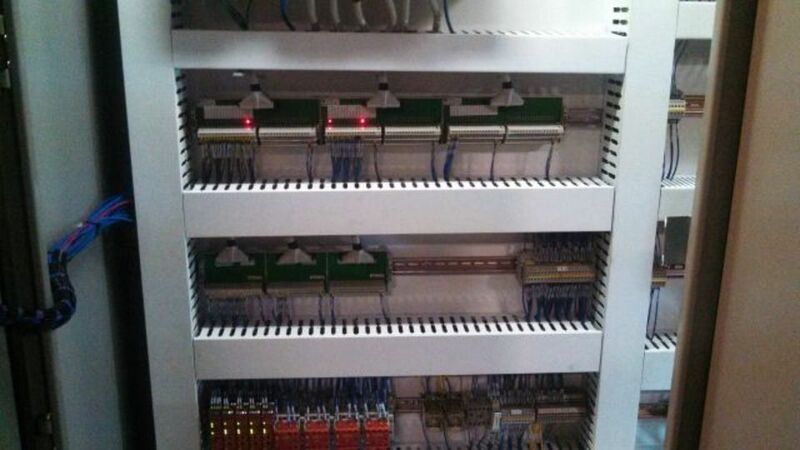 Automation systems designed by InMotion are used in many manufacturing facilities throughout the Southeast. We manufacture customized systems that build everything from bomb shipping containers to automotive components to lawn and garden equipment. 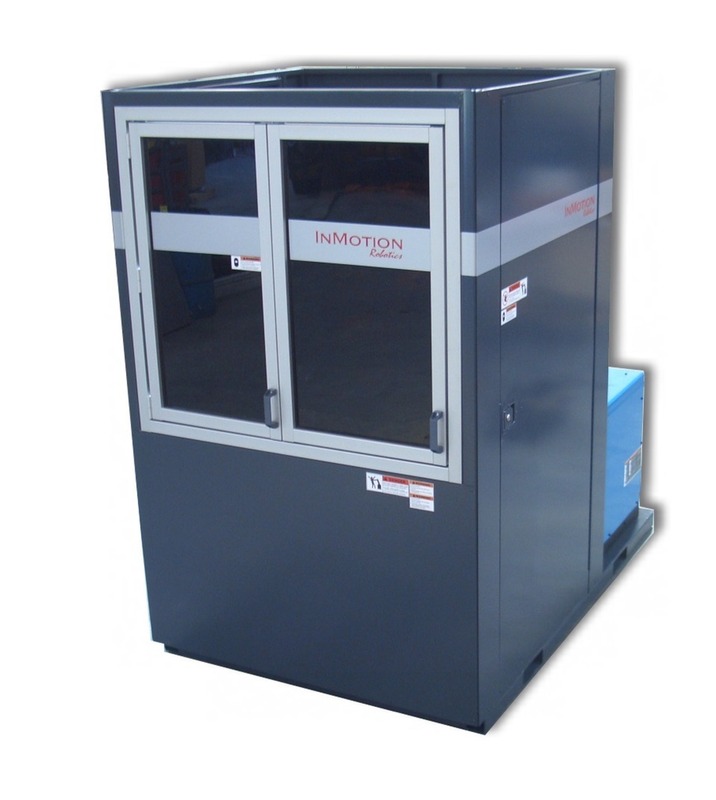 Systems developed by InMotion have been successfully utilized to overcome roadblocks to many manufacturing challenges. A diverse portfolio of applications includes everything from packaging at a rate of about 2 parts per second to heavy, multi-pass welding with a cycle time of almost 4 hours. 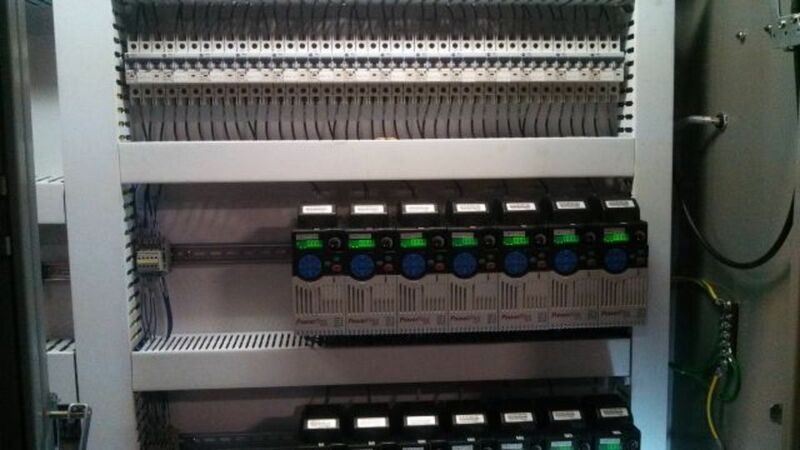 Contact InMotion for a solution to all of your automation needs. Copyright ©2019 InMotion, LLC. All Rights Reserved.